The Chicago Blackhawks are coming off their first missed playoff run since 2008, and it doesn’t appear that oddsmakers have a ton of confidence that they’ll be championship contenders next season. 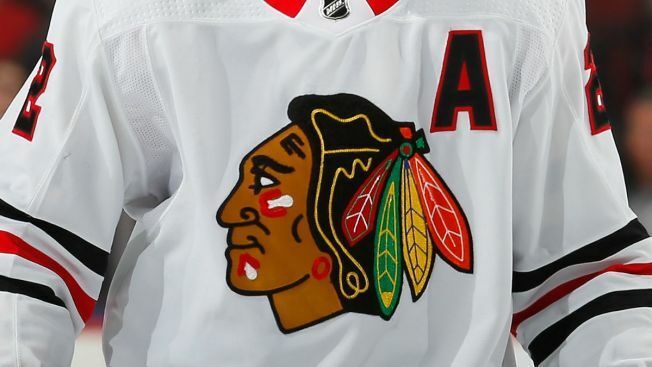 According to the newest odds released by Bovada, the Blackhawks are a 22-to-1 shot to win the Stanley Cup in the 2018-19 season. Those odds are tied for the 10th-best in the NHL, but it’s a far cry from recent years in which the Blackhawks were one of the top contenders to lift the historic trophy. The Tampa Bay Lightning, who lost to the eventual champion Washington Capitals in the Conference Final, are 9-to-1 favorites to win the Cup. The Boston Bruins, Toronto Maple Leafs, and Western Conference champion Vegas Golden Knights are next up at 10-to-1. 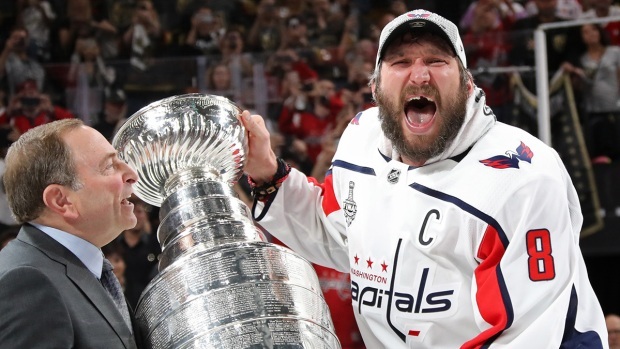 The Capitals, who captured their first ever Stanley Cup championship on Thursday night, have a 14-to-1 chance to repeat, according to the sportsbook. For those seeking out the biggest underdogs, a pair of Canadian teams and a southwestern club are low dogs on the list, with the Ottawa Senators currently sitting at 100-to-1 to win the trophy. The Arizona Coyotes and Vancouver Canucks are both 80-to-1 longshots at winning the prize.